Want to open Generic Medicine Shop in my village where people are poor and cant bear expensive medicine. This shop will provide affordable medicine to poor. Many people complain how they are unable to meet the ends and if any of their family member's falls sick, even for fever, cold & cough, the medicine costs around Rs.400/-. This amount is more than enough to buy 2 weeks vegetables. 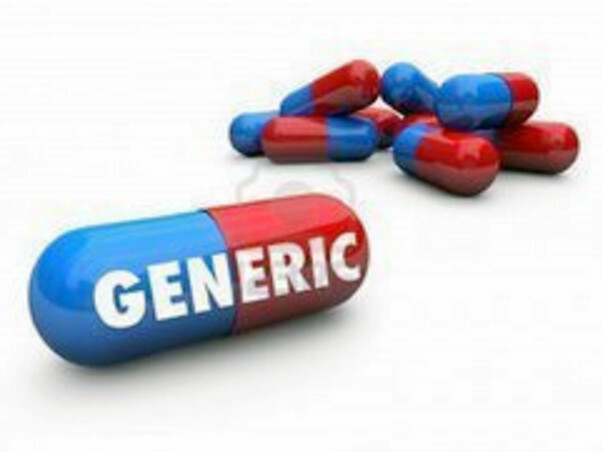 I want to start a Generic Shop to provide affordable medicines to poor needy. I want to request for your help to achieve this. Please help by donating or sharing the fundraiser with your friends and family. We are going to start shop within this month in the village. We will be keeping you posted on the progress. Please keep supporting us and sharing the campaign with your friends and family.